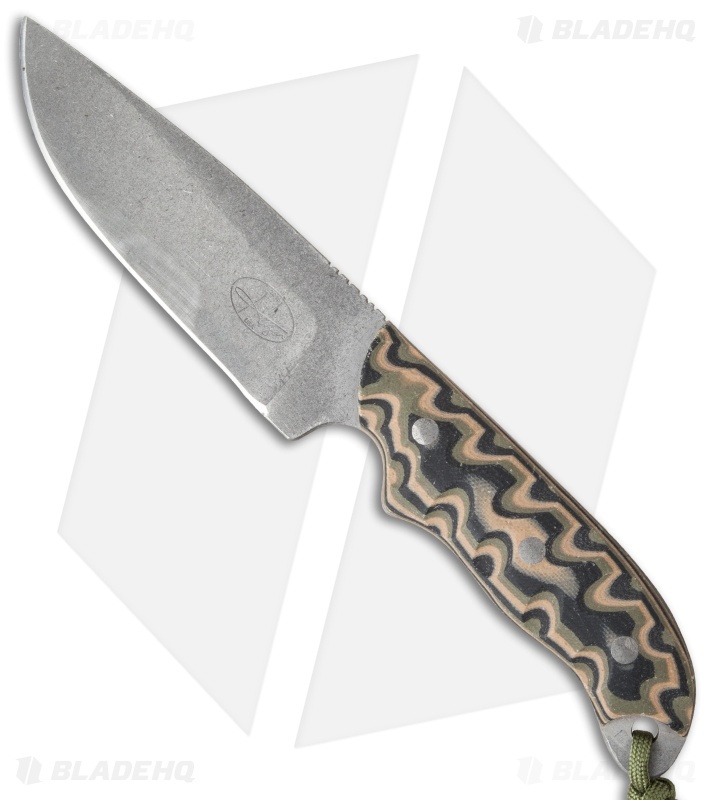 The 1095 Tumbled Series from Hazen Knives features high carbon 1095 steel and G-10; both are heavily tumbled, giving the knife a work-ready finish. 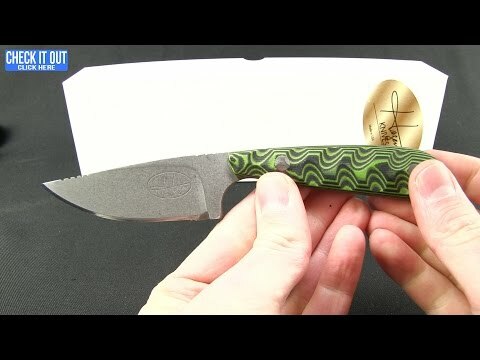 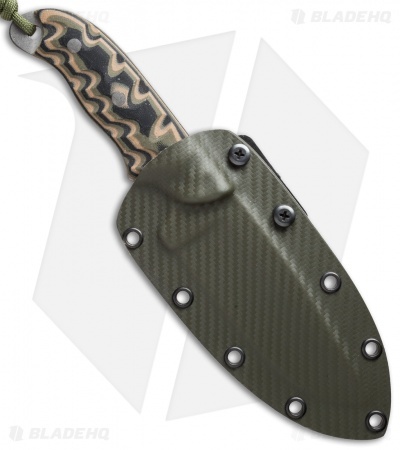 This Large Model fixed blade is an extremely fine handcrafted knife that's outfitted with scalloped camo (black/green/coyote) G-10 scales. The grip and feel in hand are impressive, as is the overall look and design. Includes a Kydex sheath with belt clip.